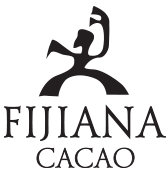 Fijiana Cacao is a premium chocolate brand from the pristine islands of Fiji. We make our pure, high quality, single-origin Fiji dark chocolate in extremely small batches and we do it the old fashioned way – largely by hand and using just two locally-sourced ingredients: raw cane sugar and sun-dried cacao from remote, rainforest plantations. 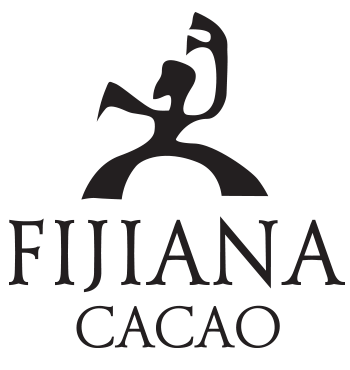 Fijiana Cacao is a premium chocolate brand from the pristine islands of Fiji. 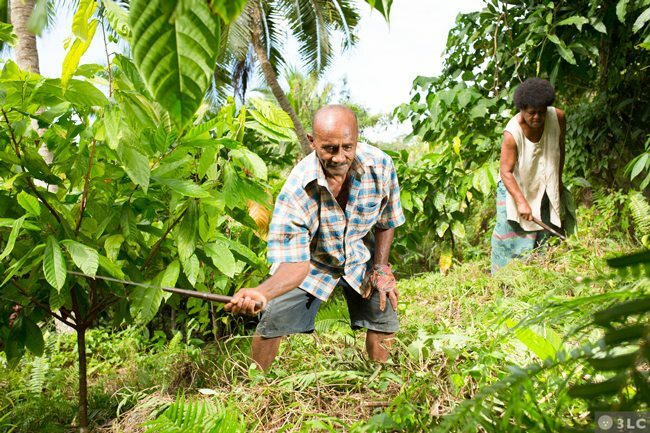 We make our pure, high quality, single-origin Fiji dark chocolate in extremely small batches and we do it the old fashioned way – largely by hand and using just two locally-sourced ingredients: sun-dried cacao from remote, rainforest plantations and raw cane sugar. 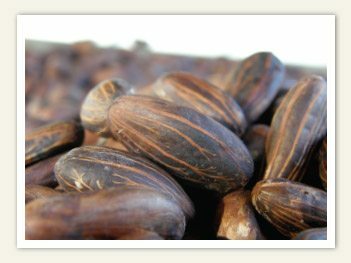 The story truly began in 1883, when the very first consignment of Trinidad cacao seeds survived the Royal Botanical Garden of England’s voyage to the south seas. 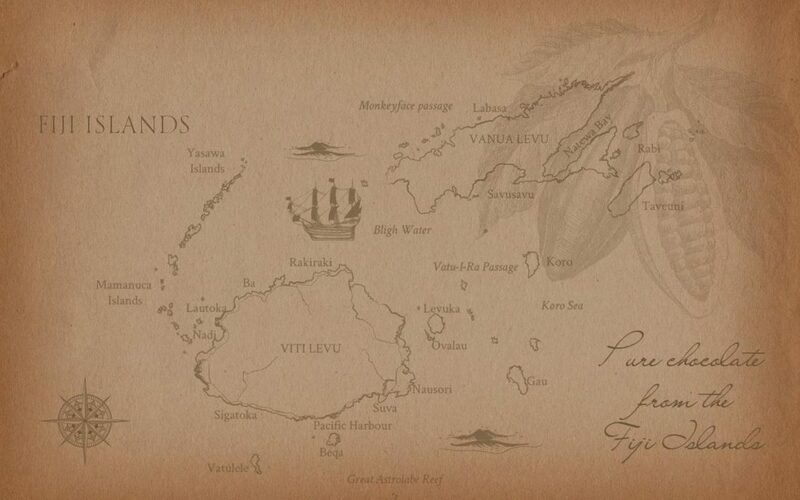 More than a hundred years pass before our own story as Fijiana Cacao begins. Let us tell you from the very beginning. Do you know that producing one piece of Fijiana Cacao chocolate takes about 200 days? 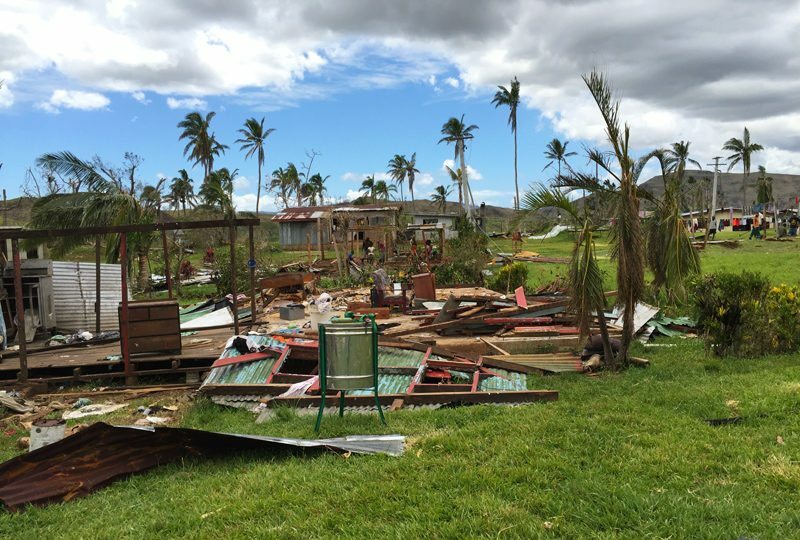 From Fiji’s most remote cacao rainforest plantations, to you. 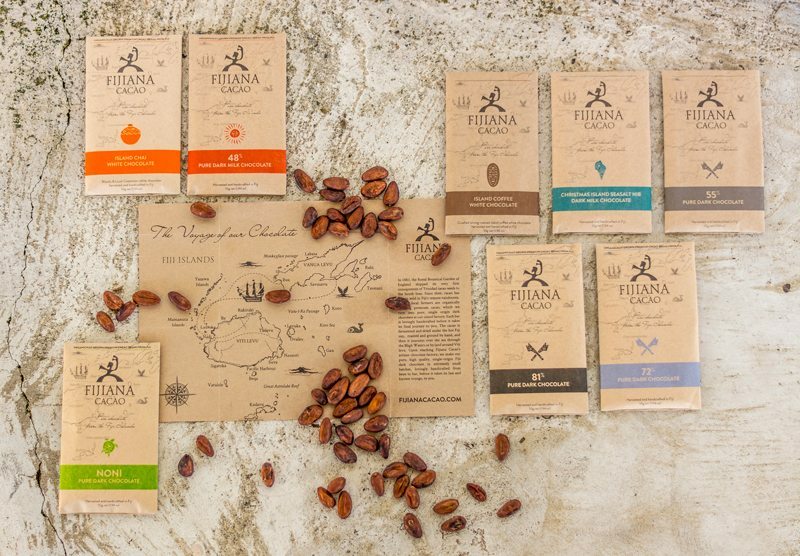 Find out how we harvest and handcraft artisan dark chocolates from bean to bar in our island home. 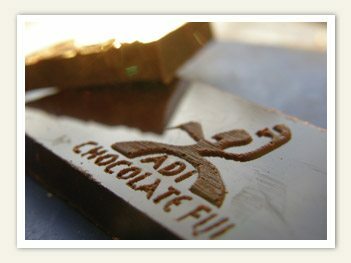 Our dedication to manufacturing 100% Fijian made chocolate extends beyond purchasing all its cacao from local farmers. 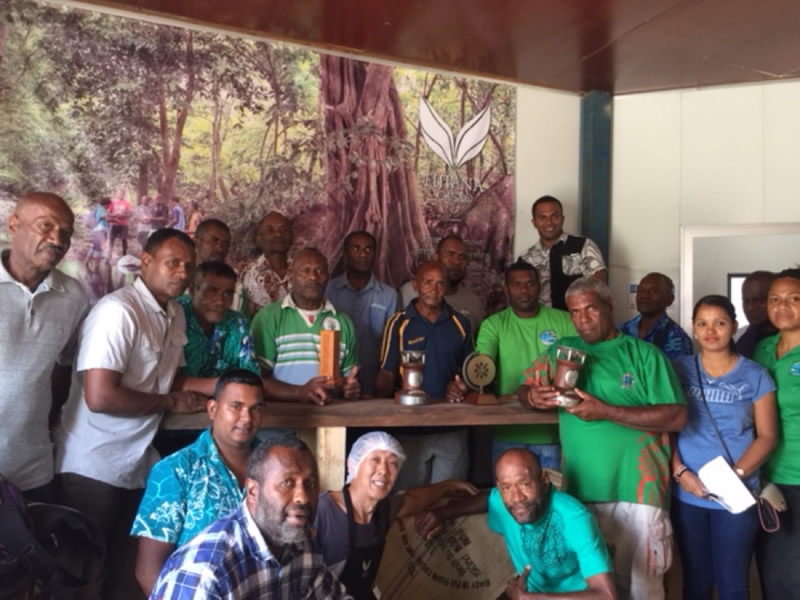 We assist them with education, fermentation kits and many other initiatives to help improve livelihoods and grow Fiji’s overall cacao industry. 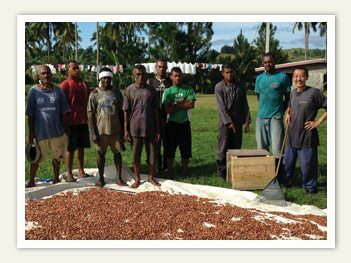 Fijiana Cacao Makes Pure, High-Quality, Dark Chocolates Harvested And Manufactured At Origin By Easy In (Fiji) Ltd, Which Also Produces Chocolates Under The Adi Chocolate Fiji Brand For The Fiji Market.